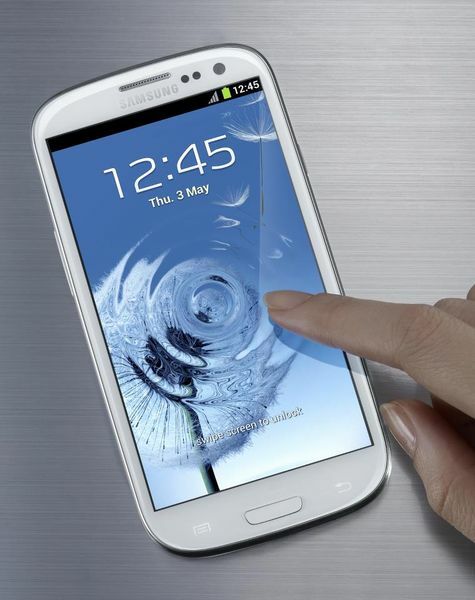 Samsung just announced that Galaxy S3 and Galaxy note 10.1 will be receiving the Jelly bean android 4.1 update pretty soon. What they did not mention was the original Galaxy Note. Galaxy note will infact get the jelly bean update Only future will tell if galaxy note gets the jelly bean update or not. Labels: jelly bean, note 10.1, s3, Samsung Galaxy, update.